Welcome to the Hendrick Hudson Chapter of the National Society Daughters of the American Revolution. Our chapter is located in beautiful Hudson, New York. We strive to perpetuate the memory and spirit of the men and women who achieved American independence, to promote the development of an enlightened public opinion, and to foster patriotic citizenship. We meet in the Robert Jenkins House, listed on the National Register of Historic Places, in Hudson, NY. 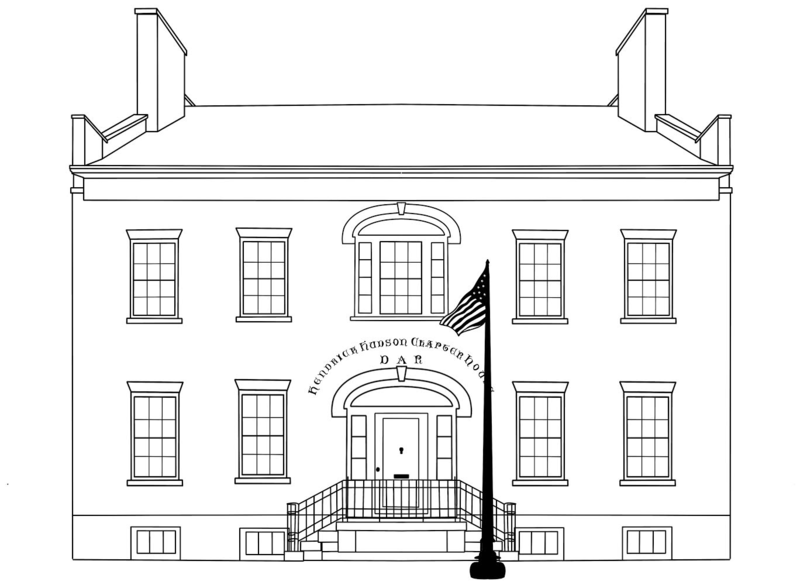 The c 1811 house and grounds are owned and operated by the Hendrick Hudson Chapter of the National Society Daughters of the American Revolution. The Daughters of the American Revolution is a non-profit, non-political women’s service organization dedicated to promoting patriotism, preserving American history and securing America’s future through better education for children.